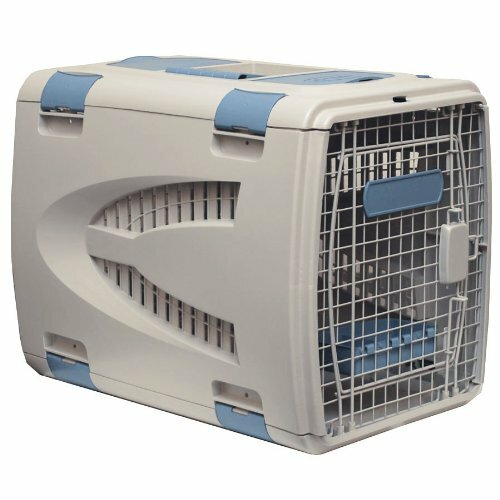 American Kennel Club Pet Carrier is perfect for traveling, and crate training. 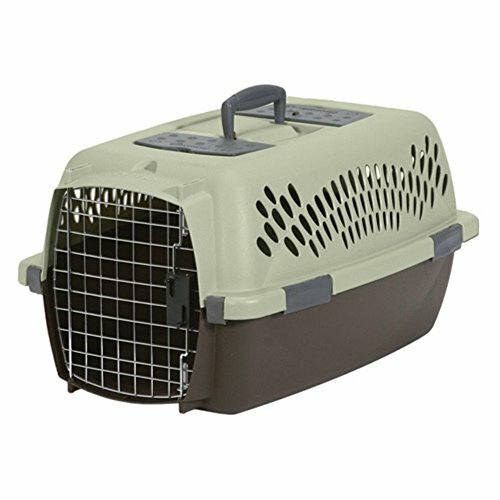 Removable top cover makes it compact and easy for travel. Meets all TSA requirements, and has handle for transporting. 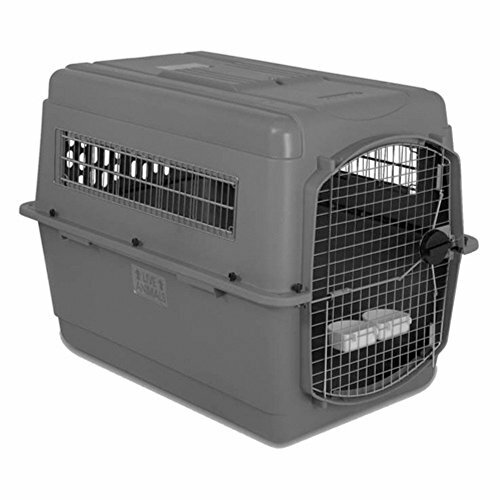 Easy to assemble with adjustable doors to open on either side. Q:What Is Your Return Policy?A:BLINQ offers a 30-Day Money-Back Guarantee on all items. If you have an issue, just contact us and we’ll make it right. Q:Do I Need To Contact You Before Returning An Item?A:Yes, you must contact us for a Return Merchandise Authorization (“RMA”) before returning an item. You can also request an RMA through our self-service returns portal on our website. Items returned without an RMA will be refused, and no refund issued. Q:How Does Return Shipping Work?A:We will provide a prepaid shipping label for all items being returned from within the United States. For international return instructions, please contact us. Q:How Do I Exchange an Item?A:To exchange an item, simply return the original item for a full refund by following the steps above. Then, place a new order for the item of your choice. Q:What Are The Warranty Details?A:All BLINQ sales include our 30-day money-back guarantee. Items may have additional warranty coverage through the manufacturer. To determine if your purchase is covered by a manufacturer’s warranty, please contact the manufacturer directly. Q:Are Your Prices Negotiable? Do You Offer Bulk Discounts?A:Our prices are already heavily discounted and are therefore not subject to negotiation. For + item orders of the same item, please contact us for bulk pricing. Q:What is BLINQs Best Price Guarantee?A:We guarantee the best prices on your favorite products and brands. BLINQ matches the pre-tax prices for new and in-stock, ready-to-ship products sold and shipped from our top competitors. When you buy a product from BLINQ, and then find the same item listed for a lower price on a qualifying site, let us know within 24 hours of purchase and we will refund the difference. Contact us or find us on the web for additional details and restrictions. Q:When Will My Order Ship?A:Most orders ship within 1-2 business days. When your order ships, you will be emailed tracking information. 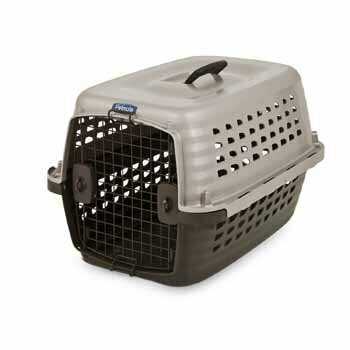 Be the first to review “NEW Travel Dog Pet Crate Kennel Carrier – Blue – Size: Medium (AKC6008MBLUE)” Click here to cancel reply.